Thanks to two goals by Fredy Montero Sporting all but have booked their ticket to the quarterfinals of the UEFA Europa League. Coached by Jorge Jesus Sporting could even be among the dark horses to go all the way in this competition. 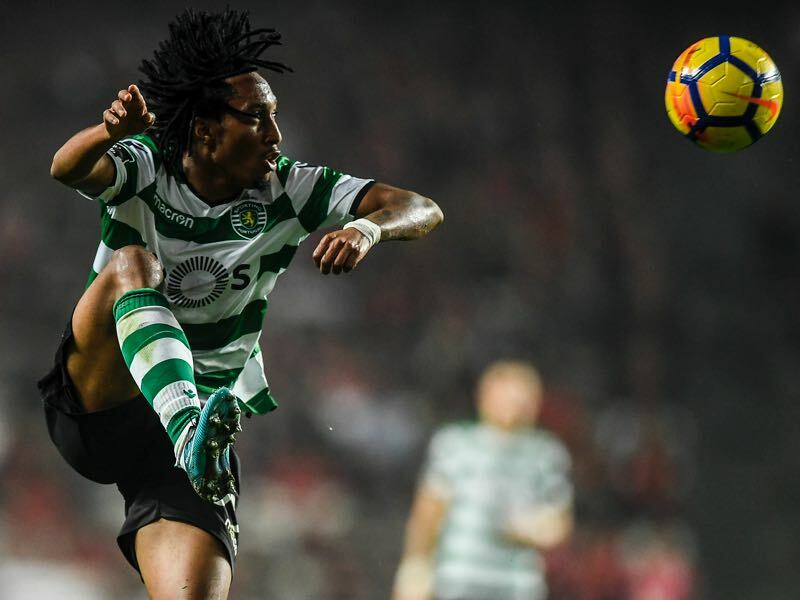 Currently, behind Porto and Benfica in the league standings, Sporting might very well focus on this competition to present some silverware to their fans at the end of the season. It would be the club’s second international trophy after winning the Cup Winners’ Cup in 1964. For Viktoria Plzen, there is at most a bit of rest hope ahead of this match. 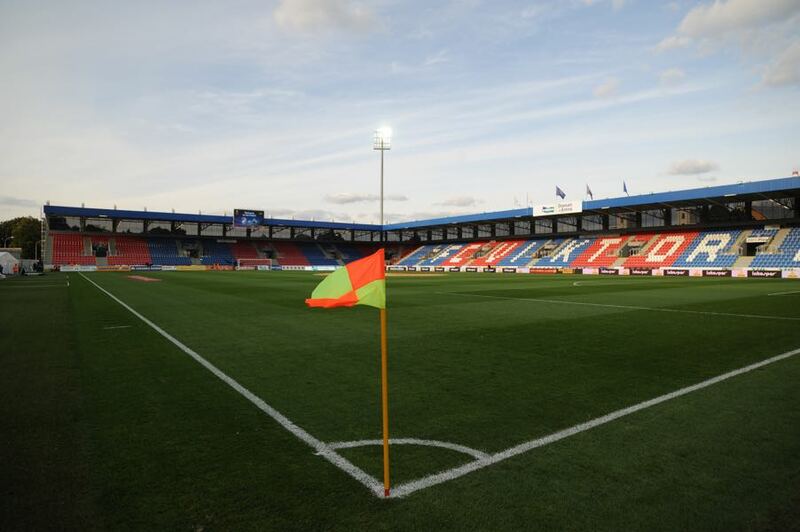 But given that Plzen are sitting well in the league standings – they are seven points clear at the table – the Czech club may focus on the league rather than the Europa League. With this in mind, Sporting will more than likely head to a comfortable victory on Thursday night at the Štruncovy Sady Stadion in Plzen. Michael Krmencik is Viktoria Plzen’s top forward. The 24-year-old has scored 11 goals and six assists in 16 HET Liga games this season and added four goals and two assists in six Europa League matches. Krmencik is a tall and prolific forward, who has also seen significant success playing for the Czech national team – scoring six goals in ten games. Sporting’s 2-0 victory over Plzen was the first time the two teams ever met. Plzen, led by current boss Pavel Vrba, recorded a home win (3-1) and an away draw (1-1) against Académica Coimbra in the 2012/13 UEFA Europa League group stage – their only previous matches against Portuguese opponents. Plzen have won all five home games in this season’s UEFA Europa League to make it six in a row in this competition, scoring 17 goals over that stretch. Plzeň’s 2-0 victory at Hapoel Beer-Sheva on matchday six of the group stage is their only win in their last 15 European away fixtures (D6 L7).